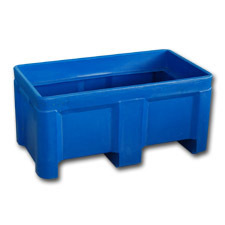 NTST-1 Tall Nestable Plastic Steps - Diversified Plastics Inc.
Our NTST-1 Tall Nestable Plastic Steps are made with industrial strength polyethylene and are available in a range of sizes. 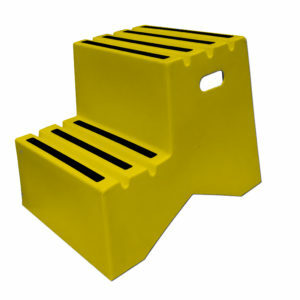 DPI’s heavy duty plastic steps have a 500-pound capacity and are available in both standard and nestable models. 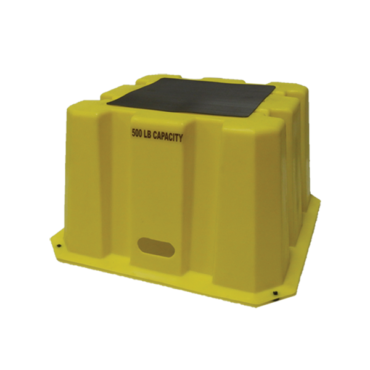 These steps keep your employees safe with anti-slip surfaces and anti-skid rubber feet. 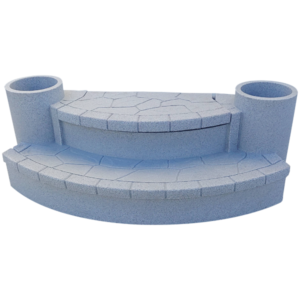 There are custom options available with your plastic steps, including drain holes and stenciled numbers and letters. 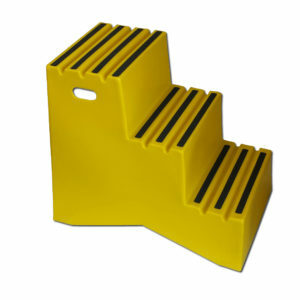 Nestable Plastic Steps have 2, 3 and 4-step models and have inside storage for added functionality.